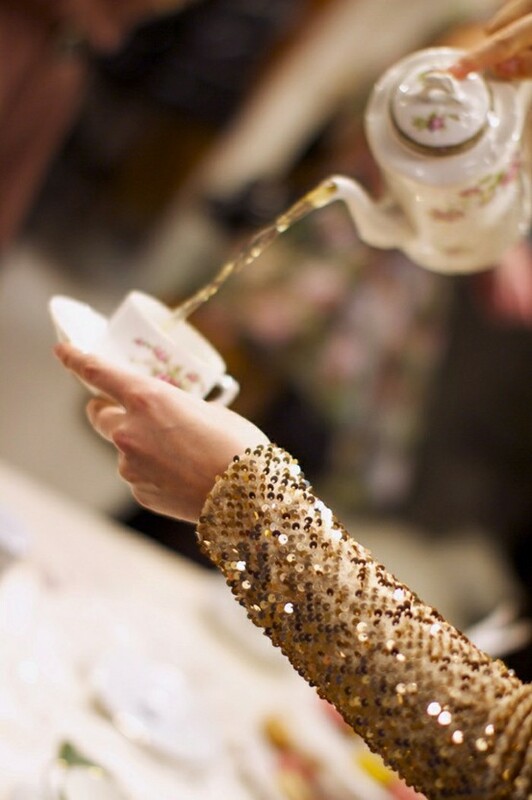 a spot of whimsy: holiday tea. You should go to tea at The Drake, it is decorated to the nines and so much fun!! That is a wondering daydream to drop into! It looks so Sofia Coppola Marie Antoinette. 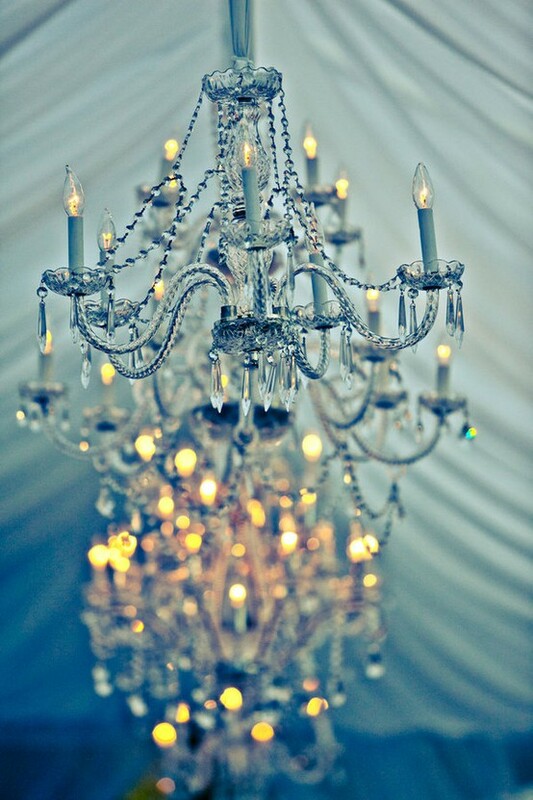 Looks amazing - love that chandelier. 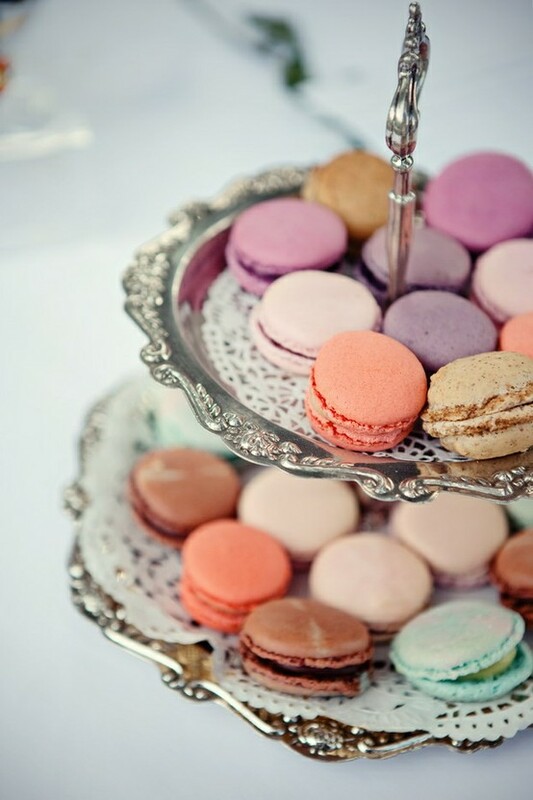 And you can't go wrong with macarons! As an event planner I am often wishing that I could be in attendance at lovely events, not just always planning them for others! I know how you feel!